How does your company operate? Why do customers hire you? Wouldn’t it be easier to just go straight to the contractor? Why not just go to a flooring store? Why have I never heard of anything like this before? We partner with a group of professional, elite craftsmen who each specialize in specific types of flooring projects. Based on your exact needs and what you want to accomplish, we pair you with the perfect contractor on our team. In addition, we handle the communication-aspects of the project to ensure you the quickest, clearest response. We collect a fee from the contractor after they perform your project and you pay them. This not only benefits us… but the contractor and YOU as well. Since we find work and handle the customer relations for our partners, they are able to drastically reduce their overhead in these departments. As a result, we keep our prices reasonable to ensure you get the hands-down best value for your money. It’s win-win-win. 1) The peace of mind KNOWING they are getting a quality contractor; 2) we offer quick, responsive service that ordinary flooring companies don’t have the resources to provide. 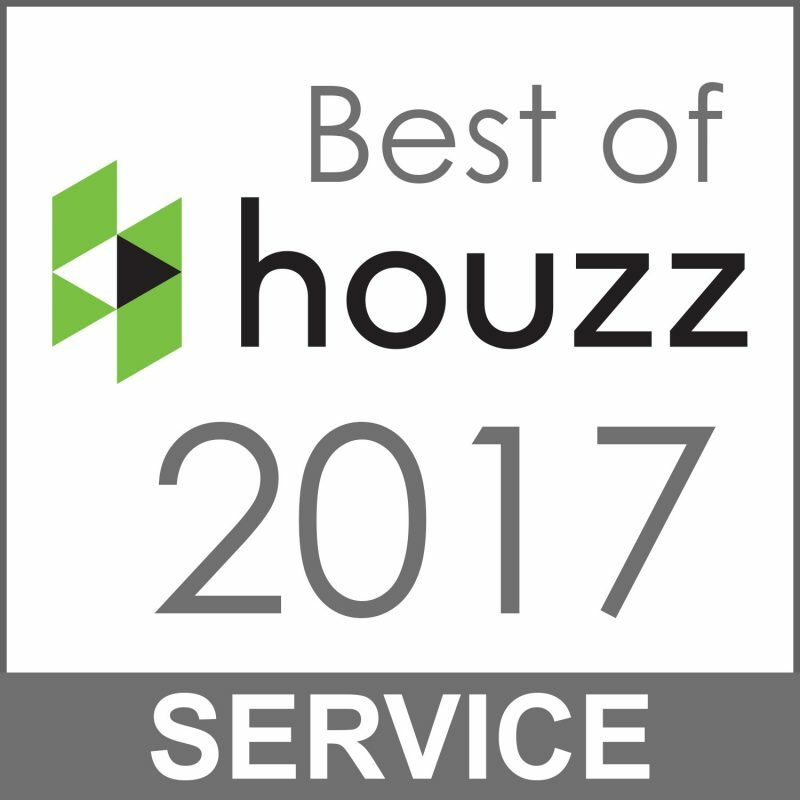 Read our Reputation page to see just how much our customers love working with us. Then check out our Why Choose Us page for more details on how we deliver a masterful flooring or stair project. No. You could contact a contractor yourself, but you won’t know if said contractor truly has the ability to complete your project. That means you could spend weeks hunting for the right contractor for your project. Or, you could contact NewRidge Refinishing Group to match you to the perfect contractor within 24 hours. We also handle the customer-service stuff contractors are typically bad at. This means you get quick responses and ZERO surprises. Flooring stores tend to apply high sales pressure and provide low-quality workmanship and service. All you need to do is perform and internet search on just about any flooring store and you’ll be bombarded with bad reviews from unsatisfied customers. At NewRidge Refinishing Group, we provide stellar workmanship, fantastic customer service, and a low-pressure experience. 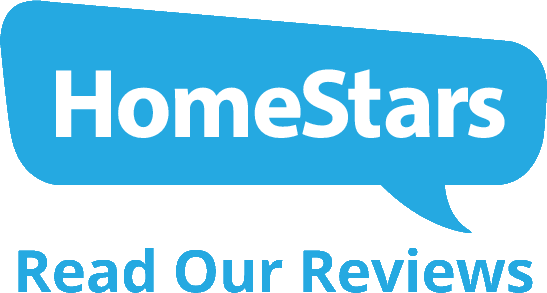 Read our HomeStars page to see why over 200 of our customers LOVE doing business with us. Simply put, because no one else is doing what we’re doing. 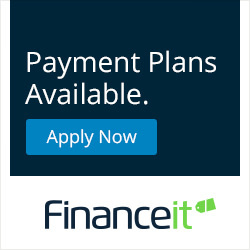 We’ve created a unique business process that GUARANTEES you the perfect contractor for your project and the absolute best, most responsive customer service.